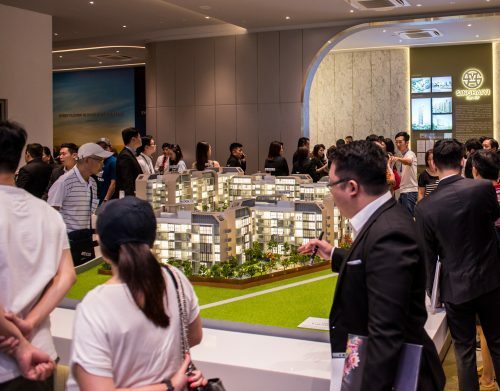 Over the weekend, buyers came in full force snapping up more than 70% of the units offered at the Tre Ver condominium launch. 200 units were offered in Phase 1 on Saturday and another 150 in Phase 2 on Sunday. Response at the Potong Pasir condominium was stronger than expected especially on the back of the latest property cooling measures. The project is a joint-venture between UOL group and United Industrial Corporation. The developers attributed the positive response to the project’s realistic pricing and growth-potential value. 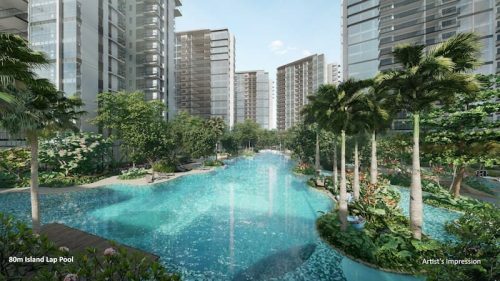 Designed by Woha Architects, Tre Ver condominium offers waterfront views of the Kallang River and is situated between the Potong Pasir and Woodleigh MRT stations. The development is not a small one. It will consist of a total of 9 blocks. There will be three 20-storey blocks, two 19-storey blocks and four 8-storey blocks. 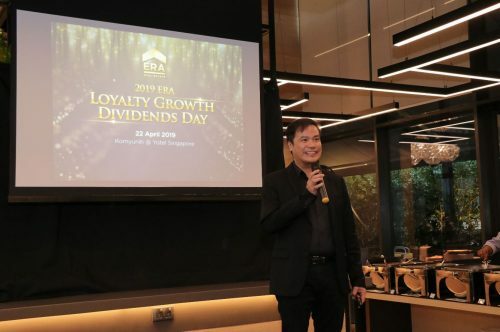 The latter will also hold the condominiums facilities such as a 50m lap pool, and an outdoor spa and a 2-storey carpark plus a basement carpark. 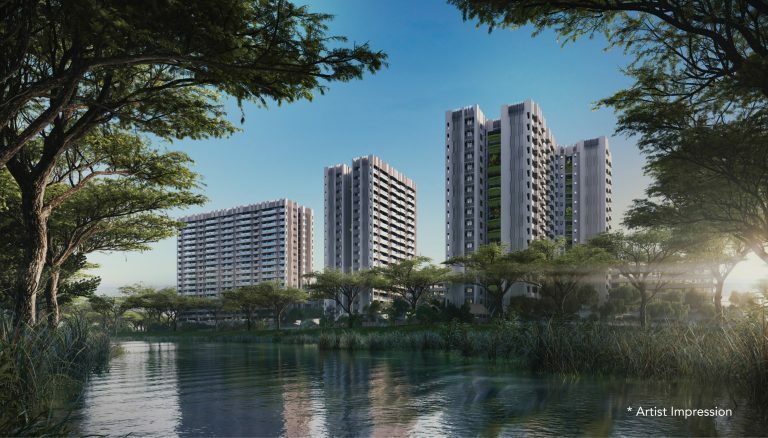 The Tre Ver condominium is slated for competition in 2022 and sits on the site of the previous HUDC estate Raintree Gardens. The site was sold en bloc in October 2016 to UVD (Projects) for $334.2 million. 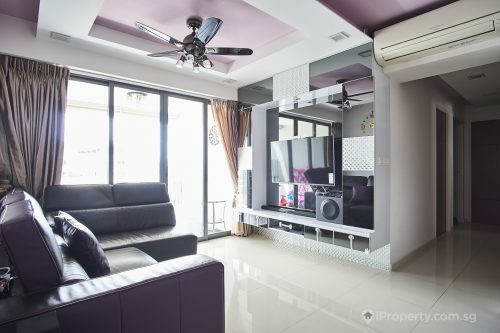 Buyers are likely attracted by the offer of views of the Kallang River and the proximity to the many sporting and leisure amenities nearby. It is also a short drive away from the Central Business District (CBD), and will be even nearer when the redevelopment of the Beach road and Bugis area extends the boundaries of the CBD. Schools nearby include Cedar Girls’ Secondary School and the Stamford American International School. The average selling prices for one- and two-bedroom apartments at Tre Ver from $738,000 and $898,000 respectively. Three- and four-bedders cost $1.54 million and $2.08 million and up.